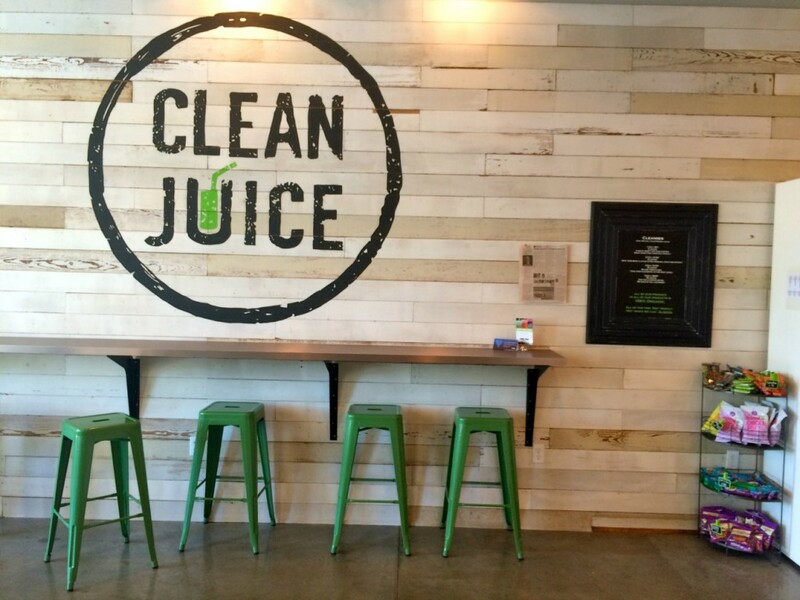 Joe and Katy Kindred are opening a second restaurant in 2017. The casual lakeside hangout dubbed Hello, Sailor will occupy a 4,000-square-foot space on an inlet along the east coast of Lake Norman in Cornelius. The cheeky name, inspired by a nautical tattoo, plays to the waterfront location of the property. 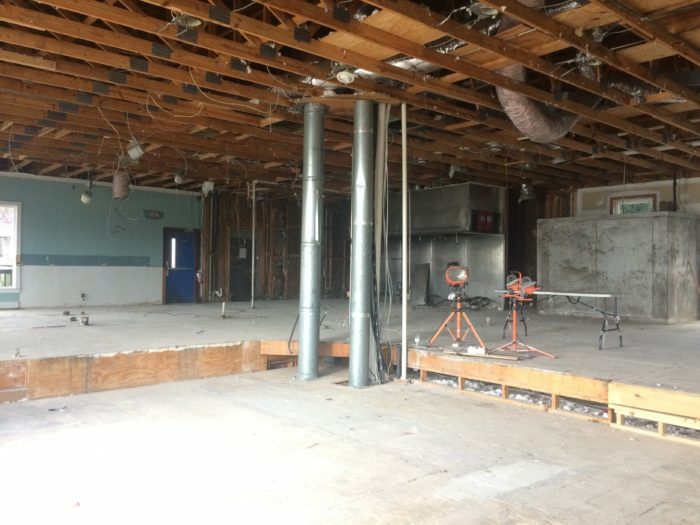 Future home of Hello, Sailor. 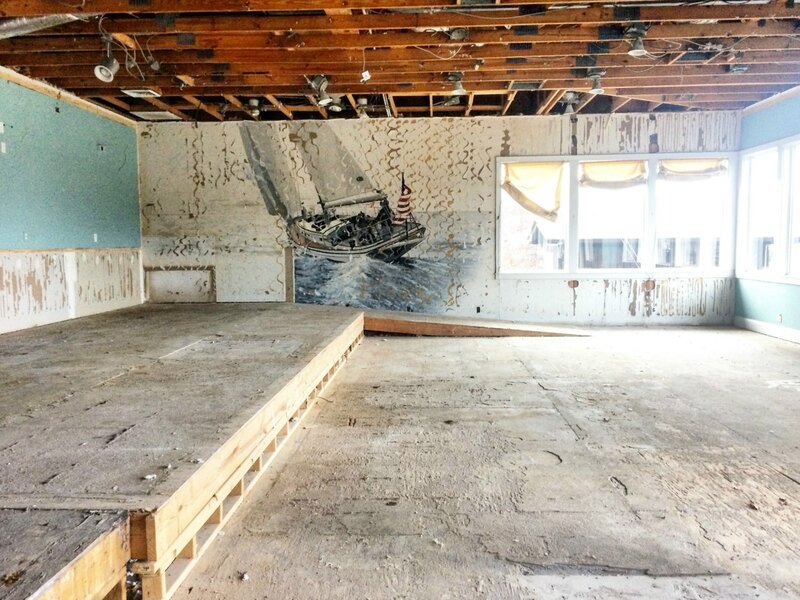 Rusty Rudder’s skeleton footprint remains but the interior restaurant has been gutted to make way for an all-new kitchen and a floor-to-ceiling redesign. They’re still in the early planning phases, so a lot of details are up in the air, but Katy estimates they’ll seat 65-70 inside. 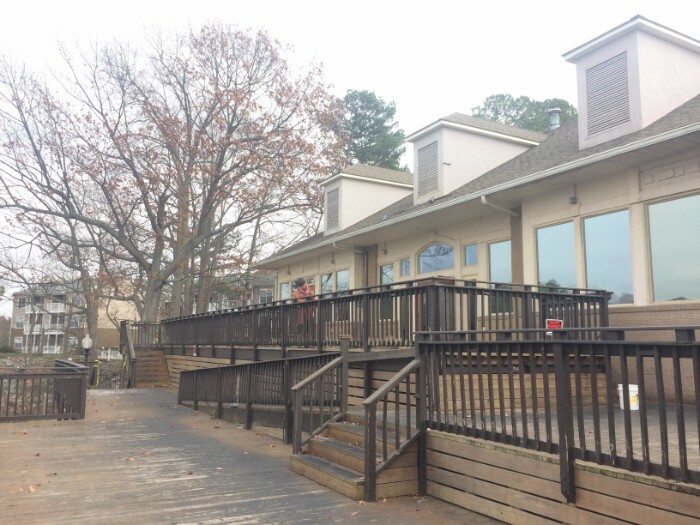 Outside, a multi-level deck and tiki bar overlook the lake and about 20 dedicated boat slips. 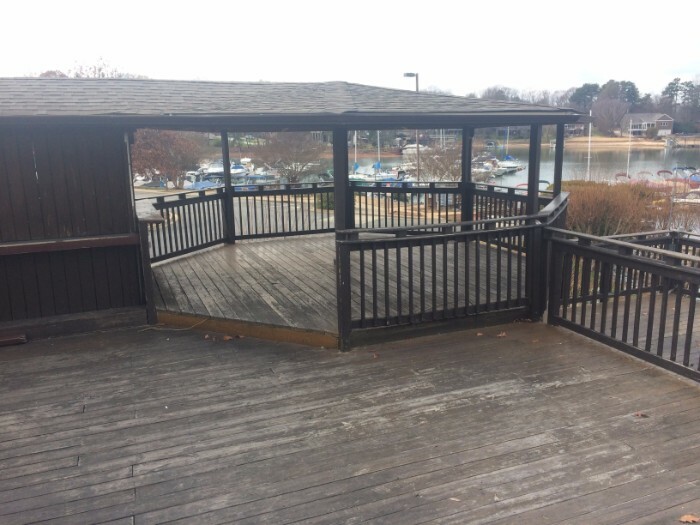 A covered upper deck will add another 45 seats for all-seasons dining and a lower deck will open only in the summer. Katy, who handles the restaurant design, says she believes a space can be show-stoppingly beautiful but still casual. 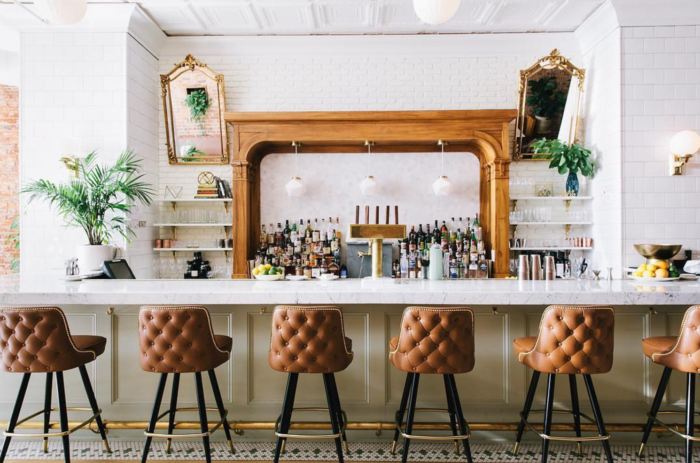 Her timeless, airy reinterpretation of an old pharmacy that’s now home to Kindred Restaurant is flawless. I can’t wait to see how she imagines Hello, Sailor. 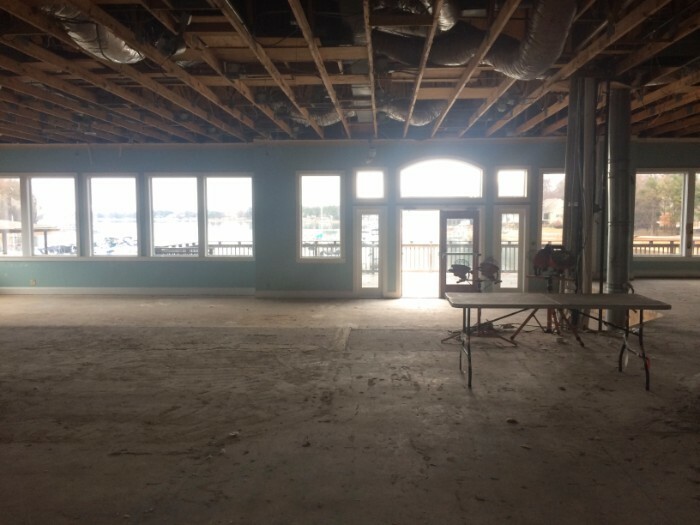 The menu is still in the works but will feature well-sourced seafood with a “modern fish camp” vibe. 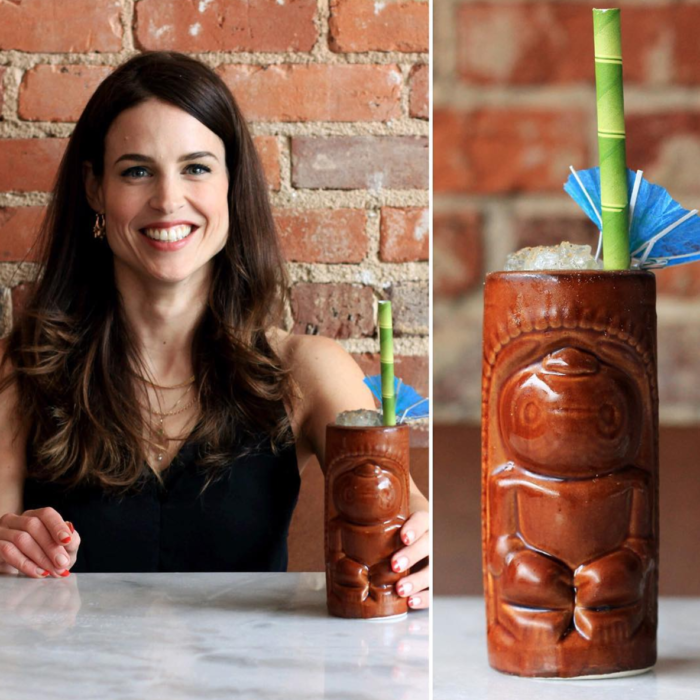 Maybe this throwback tiki cocktail from last year at Kindred is a preview of what’s to come behind the bar at Hello, Sailor. The Kindreds are a household name in the greater Charlotte food scene, garnering national attention for their work. Their namesake restaurant, Kindred, exploded onto the scene in Davidson in February 2015, snagging a spot on Bon Appetit’s list of the Hot 10 Best New Restaurants in the country later that same year. Kindred is a place that exudes excellence without stuffiness, drawing a steady stream of Charlotteans north for unfussy special-occasion meals. Rightfully, expectations for Hello, Sailor are high. If history is any indication, the Kindreds will over deliver. 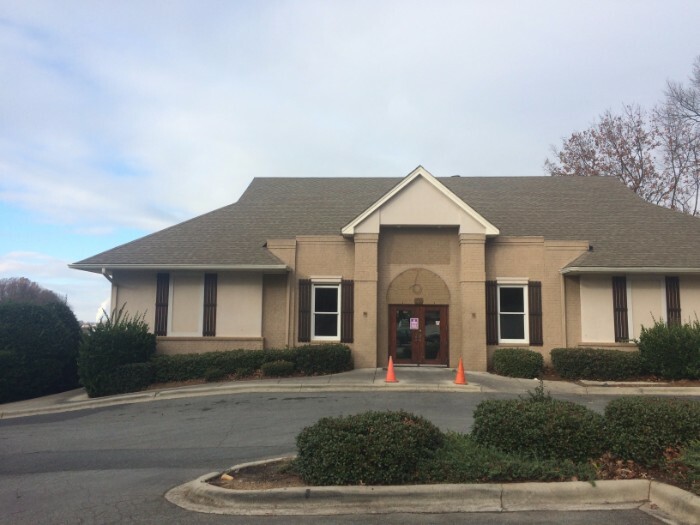 Hello, Sailor is located at 20210 Henderson Road #101, Cornelius, NC 28031. Follow @hellosailornc on Instagram for updates.